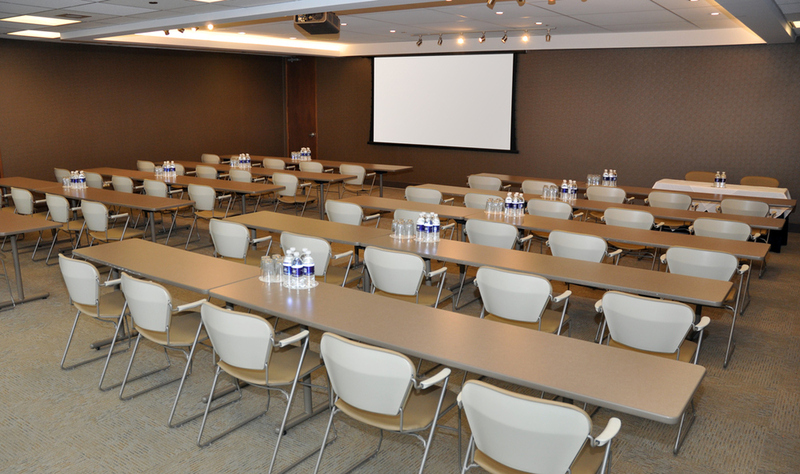 St. Andrew's Club & Conference Centre — Fox Contracting Ltd.
St. Andrew’s Club and Conference Centre hosts conference events in Toronto and is the regular home for many mid-sized day, or multiple day, conferences. 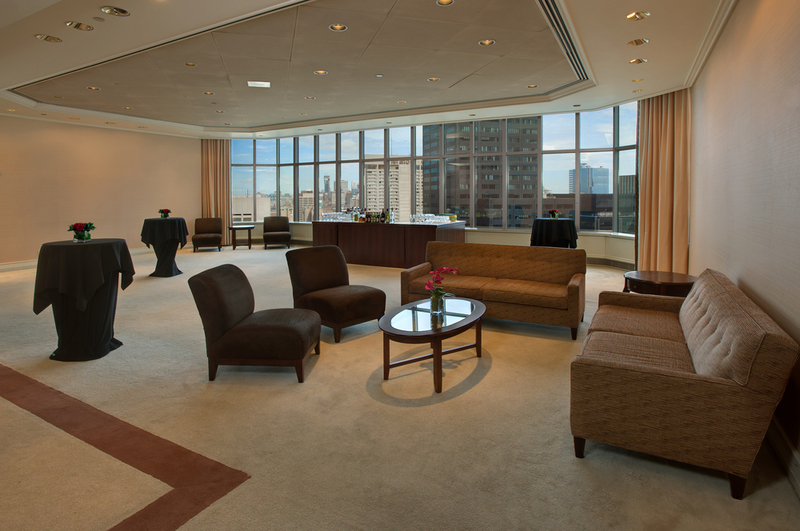 Their conference facilities have natural light, premium seating and adjacent lounges for registration and receptions. 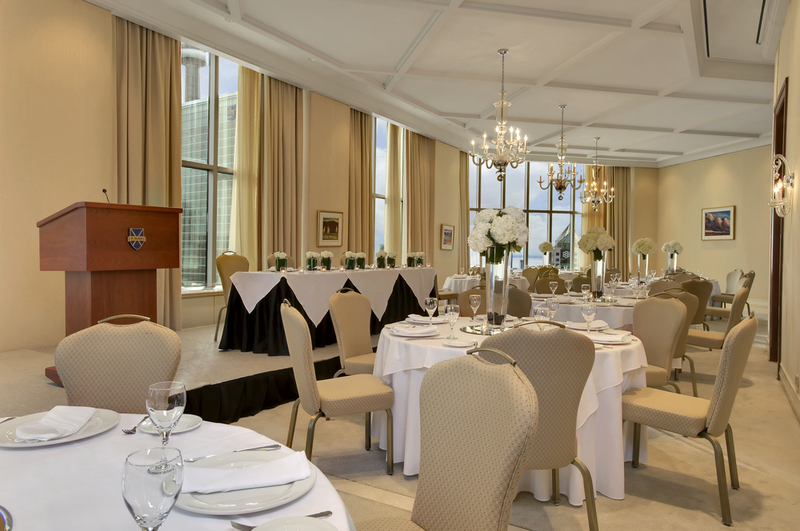 St. Andrew’s has several adjacent dining rooms which may be reserved for private group lunches and dinners. They are the largest conference centre in Toronto, located right downtown.